It was developed by the Department of Science and Technology. (SPOT.ph) The Philippines' railway systems have always depended on foreign technology, especially when it comes to the trains themselves, but that might no longer be the case in the near future. 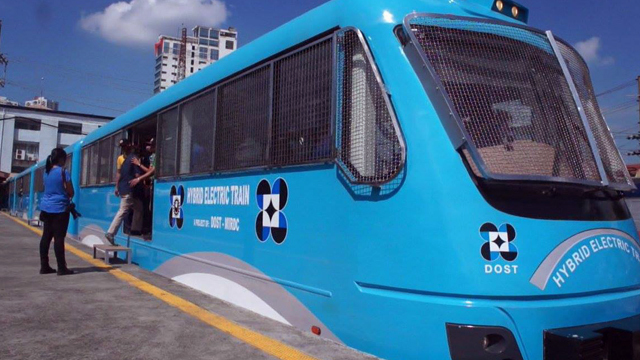 After undergoing a series of tests, the first-ever Filipino-made train will start operating under the Philippine National Railways soon.